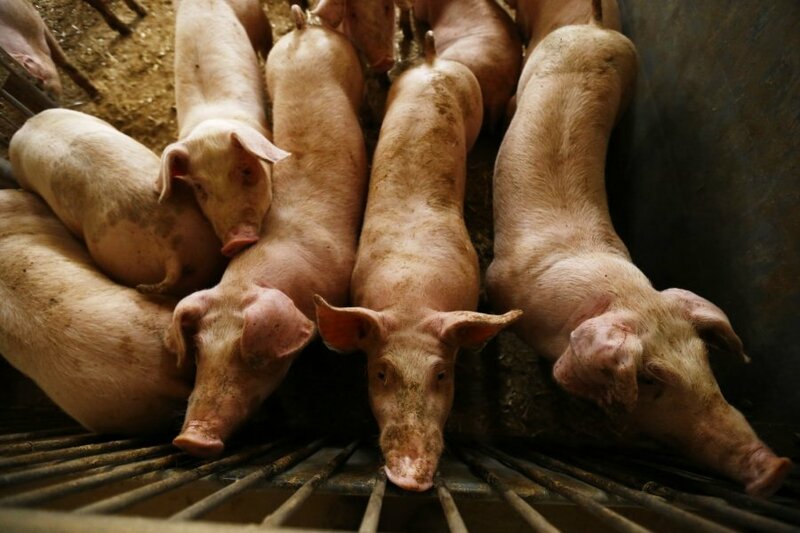 Lithuanian Agriculture Minister Virginija Baltraitienė says that the Baltic states and Poland will not be able to stop the spread of African swine fever (ASF) without additional help from the European Commission. The minister also urges pig farmers to be conscious and strictly adhere to biosafety regulations. Last week, for the first time this year in Lithuania, ASF infection was found in a small pig farm in Jonava district, which falls within the ASF contamination zone as dead wild boars with ASF had been previously found there. According to the agriculture minister, ASF spread to the pig farm due to breaches of biosafety regulations.